Salibas uses the same care in choosing the mills from whom they purchase their wall-to-wall carpeting as they do when they choose antique orientals for their gallery. 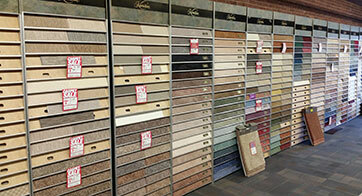 Salibas looks for a tradition of quality, selection, value and customer service. Salibas offers a large range of choices for home owners and commercial establishments, from berbers to plush and level loop in a rainbow of shades to fit any decor. The staff at Salibas will help you choose the perfect wall-to-wall covering to fit your needs and budget, take precise measurements in your home, give you a written estimate of cost and make sure that the installation of your new carpeting goes perfectly. 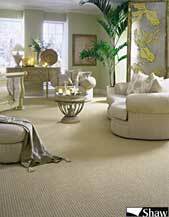 As always, their goal is a quality product delivered and installed to the customers specifications and satisfaction.